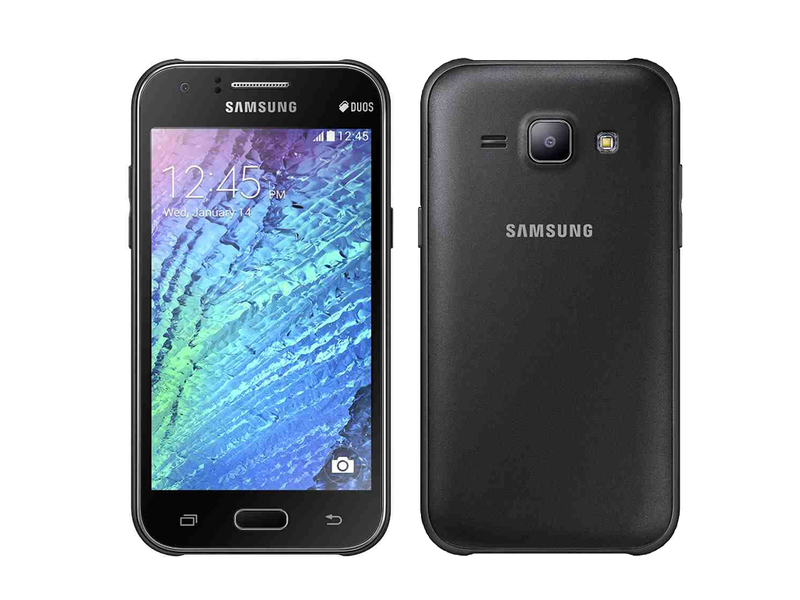 It was just last month when Samsung quietly introduced an entry-level smartphone called the Galaxy J1, Now, the company launched it n India and can be bought via Amazon India for only $115 (around 7,190 INR / Php 5.1K). The handset sports a 4.3-inch PLS display and is powered by 1.2GHz processor. It features 512MB, 4GB of internal memory, 5MP rear camera, 2MP front camera and 1850mAh battery capacity. It runs Android 4.4 KitKat operating system. Availability to other markets is unknown yet as of the moment. We'll definitely keep you posted. What do you think of the device? Comment your thoughts below.